Today we kick off our celebration of Princess Leia, in remembrance of Carrie Fisher. 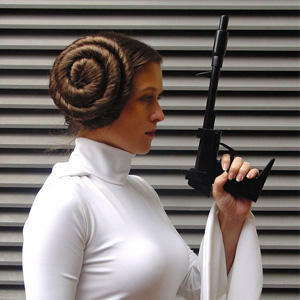 In the lead up to Carrie’s birthday on October 21st, we will feature Princess Leia themed fashion and accessories, with store reports, favourite items, and reviews. Princess Leia is the original female Star Wars character, the one who started it all and lead the way for new characters like Rey and Jyn. While Carrie is no longer with us, she will live on forever in the Star Wars universe, inspiring new generations of fans. I have always been a huge Princess Leia fan, but when Carrie passed away, it hit me harder than I ever thought. Even now nearly two years later, it still makes me cry when I think about the impact she has had on my life. At the one-year anniversary of her passing, it hurt too much to dwell on it beyond a single post. Embracing the positive message of Hope that has become synonymous with Leia, this year I want to celebrate the role Carrie Fisher and Princess Leia has in the Star Wars saga, and what better time to do that than Carrie’s birthday. 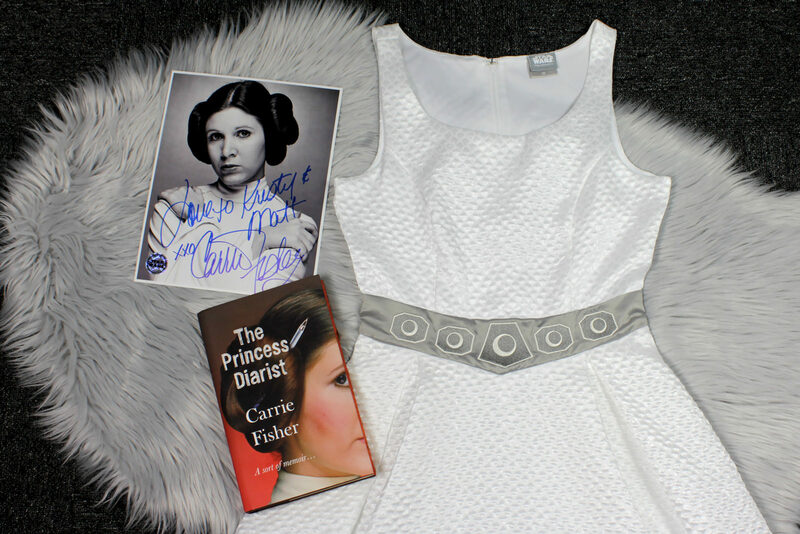 So this week I will be celebrating Carrie Fisher and Princess Leia in the same way I love to celebrate Star Wars – with fashion. 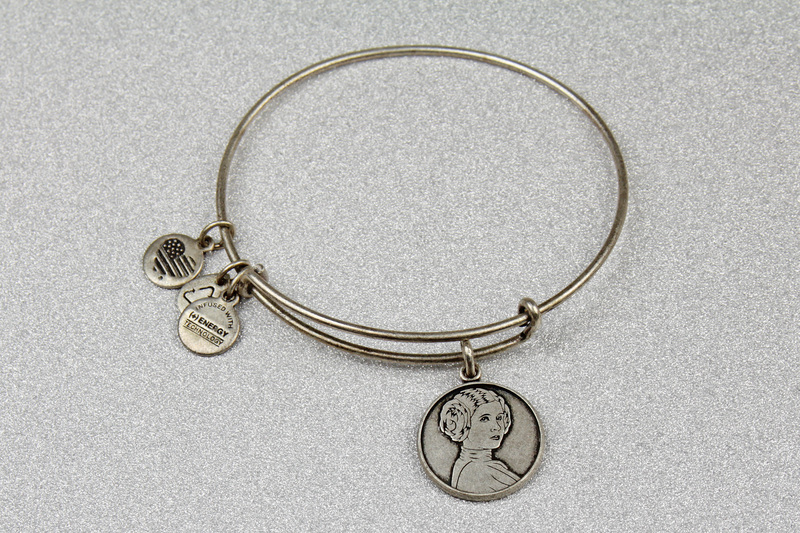 What we wear is an expression of who we are – so wearing Princess Leia fashion is my way of celebrating the way Princess Leia and Carrie Fisher influenced who I am.